What’s up ? This is THE stephane ANDRE. With my training, I’m interested in nutrition to stay in shape. I read some advice from Arnold Schwarzenegger and I learned some good stuff. Fats have an insulator effect, preserving body heat and protecting against excessive cold. 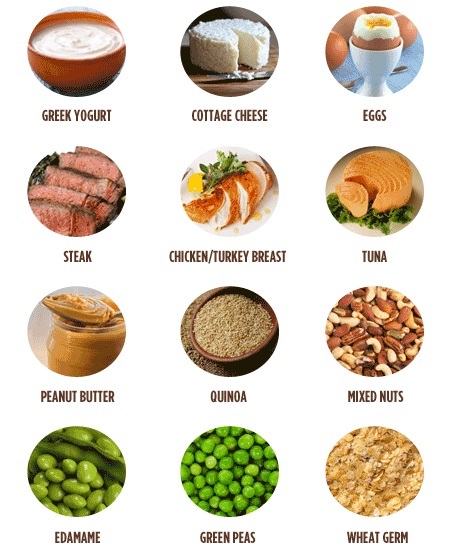 Fat is the most dense nutrient in calories 1 pound (453gr) of fat contains 4000 calories while 1 pound (453gr) of protein or carbohydrate contains about 1800 calories. When you do exercise and stay within your aerobic capacity, it means you don’t run out of breath, your body uses fats and carbohydrates as a source of energy at around 50/50. But if you continue, your body will use more fat than carbohydrates as a source of energy. If you train for 3 hours, your body can use fat to create 80% energy for your body. As you could read, there is different type of fat: saturated, unsaturated and polyunsaturated. These terms mean the number of hydrogen atoms attached to the molecule. Here is an analogy with a string’s ball so that it’s easier to understand. Saturated fat is like a length of string in a messy clutter. Unsaturated is like a rope with some entanglements. And polyunsaturated is like a rope carefully wrapped without the sign of a tangle. The more fat is saturated (tangled), the more likely it’s to remain in the body and clog the arteries, which increase the risk of heart disease. There are also other factors. Diets rich in saturated fat tend to increase cholesterol levels in the blood. 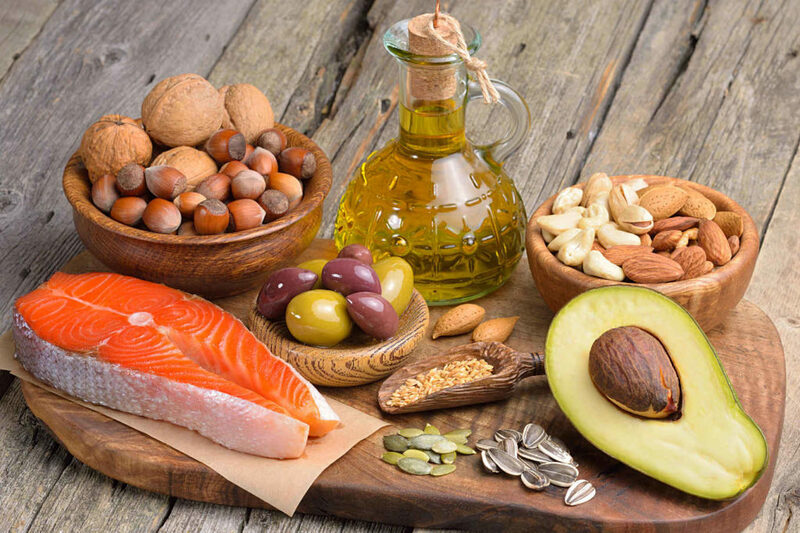 Health experts advise that 2/3 of your fat intake is polyunsaturated fat. Instead of eating low-fat fish, test salmon, trout or mackerel. Fish oil is needed by organs, especially the brain. 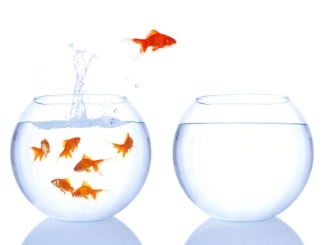 You can also take fish oils as supplements. In vegetable oils, there are 2 acids that are valuable: linoleic acid and linolenic acid. Supermarket oils such as corn oil, sunflower oil and safflower oil don’t contain linoleic acid. Soybean oil is the only supermarket oil containing linoleic acid but you need ot pay attention to GMO. For linolenic acid, you can find that in linseed oil, walnut oil, pumpkin seed oil. 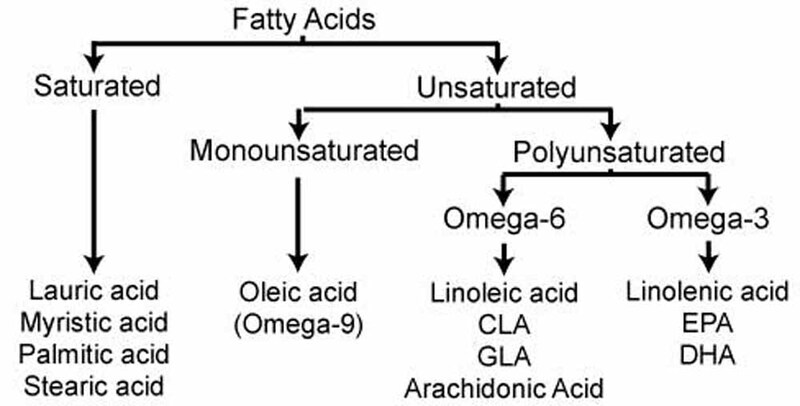 There are the most harmless fatty acids compared to some polyunsaturated fatty acids because they don’t affect your cholesterol or your prostaglandins (regulators of the hormones action). Monounsaturated fatty acids are found in olive oil and macadamia nuts. These supplements contain essential fatty acids from fish oils and other sources. I want to share something with you, it’s because I have a friend who paid the price of something he did 5 years ago. Like you, I have friends who are going through bad time in their lives. This kind of thing has happened to me often and I haven’t made the right choice. 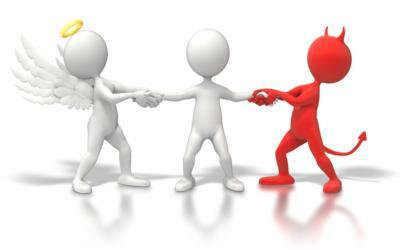 When we have big problems, we don’t want to involve our friends in because everyone problems. What make me felt super alone, you know that people will listen but they will not help you solve the problem for you, you are the only one who can solve the problem and sincerely you don’t expect other to help you solve the problem. But at the end of the day we are still human beings, we have emotions, feelings and we are sad. Sometimes in this kind of situation, you feel the pressure to do something or you say to yourself: « No one cares about me so it’s useless for me to take care of me ». When you think like that, STOP, stop what you are doing and breathe deeply. 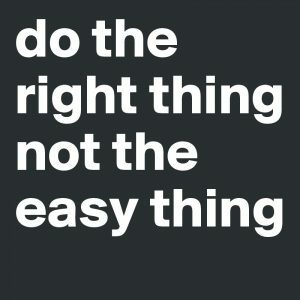 Do right things that can improve your life, I know it’s easier said than done. But believe me, I have also been in these situations. You wonder how you can fix the problem as quickly as possible. This is the best way to screw up your life. There is nothing wrong with doing the right things to improve your life ! I don’t care to know how long it will take to have it, I don’t care to know how the road is hard to have it because at the end of the day, I have no remorse, no regrets and I’ll be a stronger person when the problem will be resolved. That’s how you become a stronger person with taking this kind of decision. There are people who don’t know this kind of situations, that they never fought for something, who had never made a decision that completely changes the life, that have not done things that are really annoying or did something that put them in an unstable position. God bless them, there is nothing wrong with that, good for them. There are people like me who have been through this type of situation and at a time on the path there are always two options. There is the « easy » way, risky, dangerous but you can do it, it’s possible and there are tons of things to win quickly. And the other, the « hard » way, the one where you must get up early in the morning, where you the obligation to do several things in the day. It’s boring, monotonous but it’s the real way to take because you grow up, you gaining more wisdom and you become a better person. Train yourself to stay positive and productive, especially do legal things. Nobody know how the future will be, absolutely not and that’s really cool because everydays you create your future. It’s like a seed planted in fertile soil, you will have a beautiful plant. You plant a seed in a non-fertile soil, you have nothing, this plant wil be useless. It can help you a while but this is temporary and it can even take you away your freedom, your dignity, your self-esteem or your life. I talked about this because I have lived it, I was in a situation where I had no one to call, I was full of friends, classmates, co-workers, people around me to go to party, buy alcohol but when a big problem happens, where are they ? Not on my side, you know what I mean. So you must invest in your life by planting seeds in fertile soil. What I mean is that often you’ll have to make tough decisions and choose a path that is not glamorous, not parties several times in a week. But listen, it will make you someone solid, you will get what is truly yours. You’ll have a better esteem of yourself, you will not worry about anything because what you have, it’s deserved. And that’s the beginning, it’s just creating your foundation, your genesis because you will grow and you will continue to have good things. Now in my life, I have many great opportunities but I have been failures, I’ll not lie to you, I’m not an angel. I was in dirty stories, but I learned. Sometimes someone has to tell you what you should not do and sometimes you have to learn from yourself in the hard way. It was difficult for me and it gave me more motivation to not be in this situation in the future, a situation where you can lose your freedom (prison), losing life (getting killed). This is why I have created my bubble, my fortress to protect everything I like and love, it’s a security bubble. That is why I am a person who talks all the time to be positive, I motivates people, yes, of course I’m talking about training but there is more. Talking about fitness, it’s just the tip of the iceberg. You know yourself that after the rain, there is the sun and life is the same. 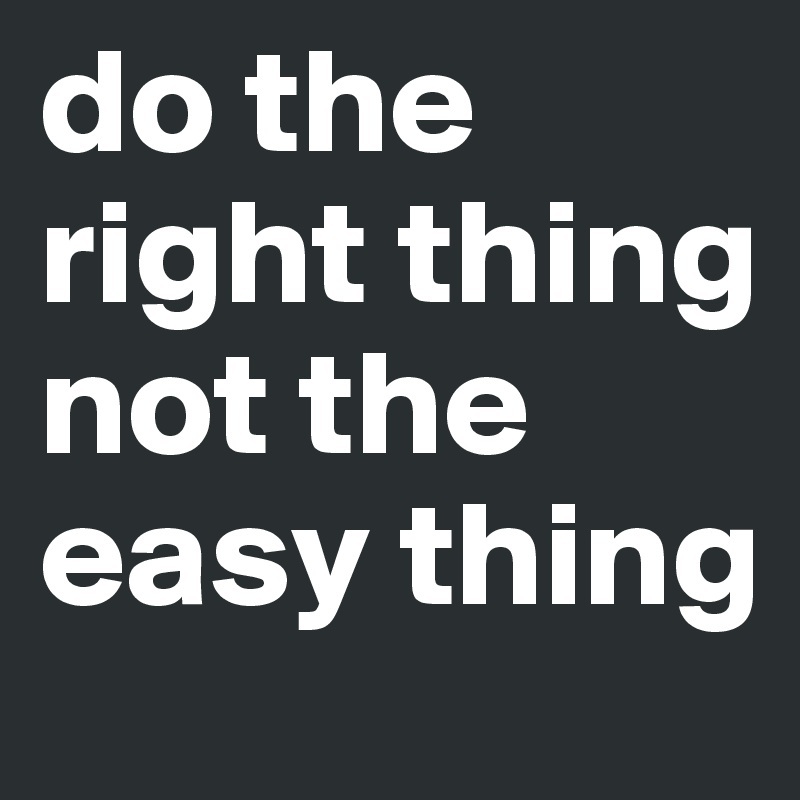 There is nothing wrong in do the right thing for your life, it’s a simple sentence, but it’s so true. Everything is bad when you do a bad thing. Maybe there’s someone out who is doing something now, that person is confused and doesn’t know what to do. Do right things for your life, if you need help, ask for help to someone, there is always someone who can give you a good advice and a good advice can help you to make the good action that will bring you to the solution. I’ve seen people do things that put them in situations that we had never imagined and when it happens, it destroy your life and it’s too late, you spend your time regretting your act. Everything I say comes from the heart and I know you feel it. So do everything possible to do right things to improve your life and your future generations.